Challenging limits from trails in Sapa, Vietnam | JustRunLah! 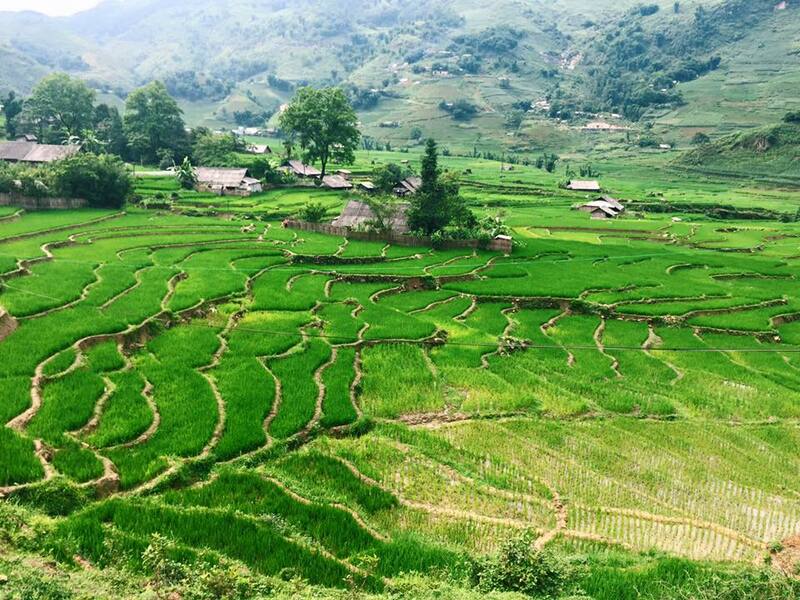 Sapa houses Vietnam’s highest peak, Fansipan, at a high of 3142m above sea level and a vast area covered by thick forest, rich in wildlife. 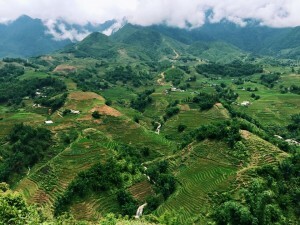 The town of Sapa lies at the attitude of about 1,600m. 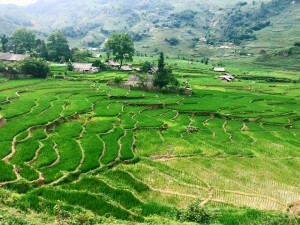 The climate is moderate, cool in summer, foggy and cold in winter with occasional snowfall. Sapa is also home to a great diversity of ethnic minority people. 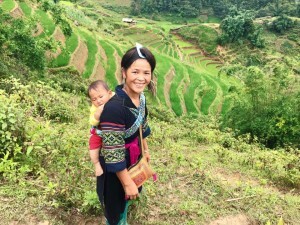 Hmong women hiked with us while carrying their babies! 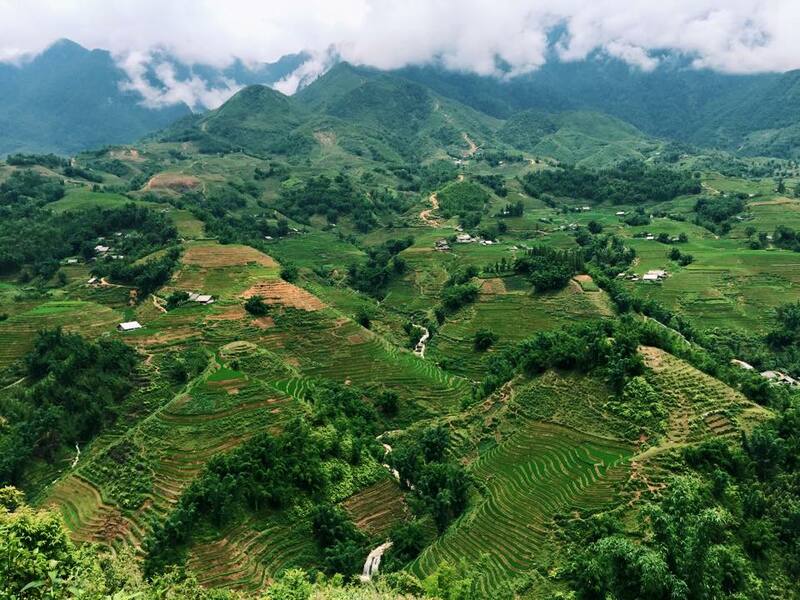 The entire 8 -10hours worth of trekking around the local villages in Sapa for the 2 days, with an 8kg backpack, was an experience that I will never forget. Unlike our typical lives in Singapore where we are unconsciously bombarding ourselves and getting occupied with virtual information, the days I spent in Sapa made me reconnect with the real world and enjoy what nature has to offer. 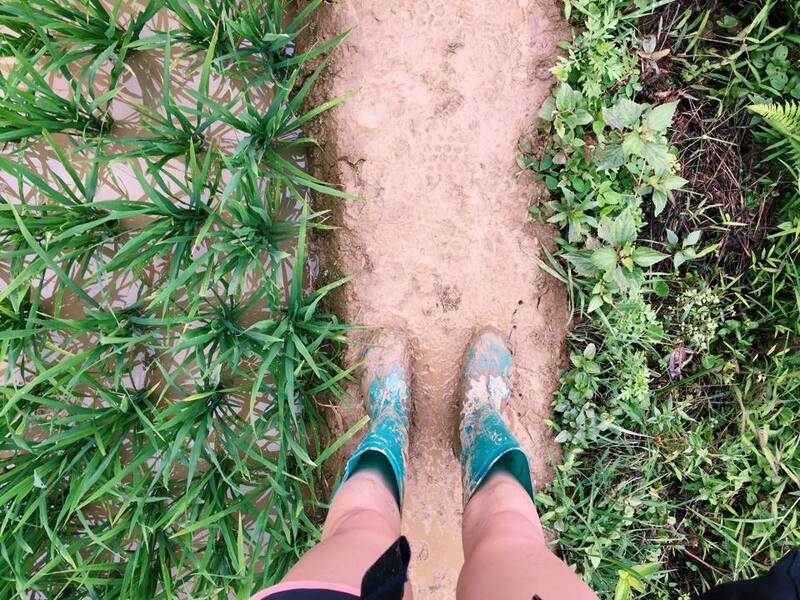 My runs in Singapore usually comprise of music, distance goals and pace to keep up to; over here, none of that were in mind and we were just trekking to explore and went according to where the roads would take us. 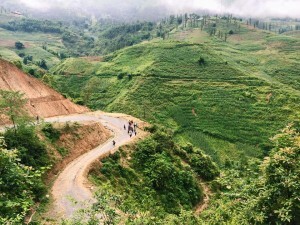 There were many times I wanted to give up and thoughts of heading back to Hanoi city for a good cup of Vietnamese coffee kept flooding my mind as endless treacherous muddy trails and inclined paths with no hand-held aids came into view, despite having cleared obstacles after obstacles. 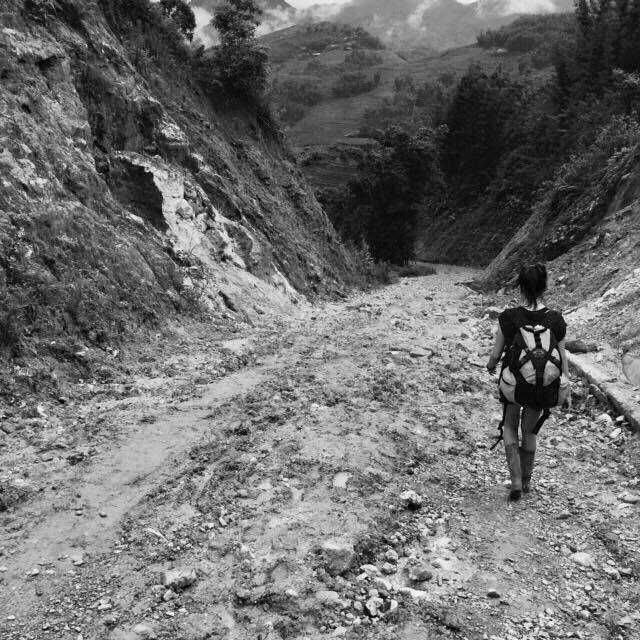 We trekked through plantations, bamboo forests, rice fields, downslope of a waterfall and all the never-ending pressure placed on my entire body – thighs were strained from balancing and moving on different roads and elevations; shoulders and back were supporting the heavy backpack throughout the entire trek. In addition, many attractions in Vietnam required a lot of climbing of stairs, which left us constantly working out while touring places! 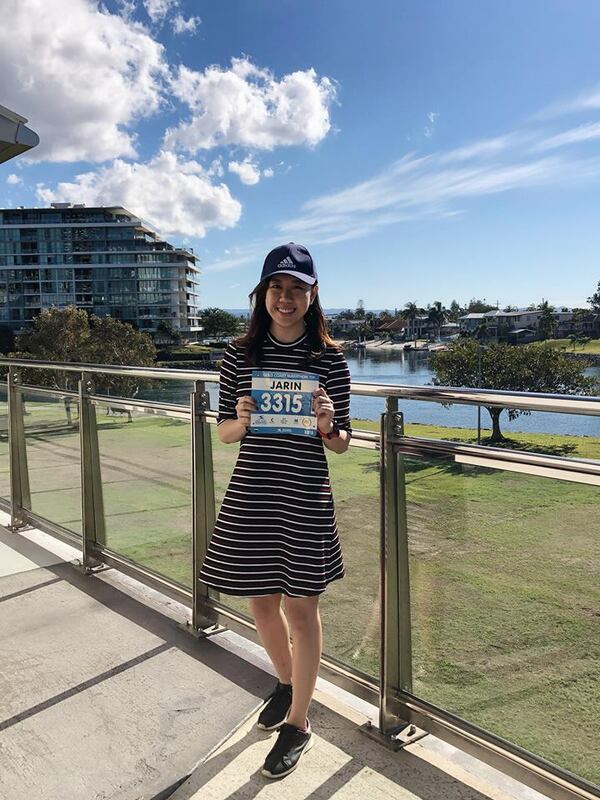 I went for a 10k before my trip and just yesterday, I decided to head for a post-trip run after full muscle-ache recovery to see if skipping my runs for a week and engaging in trekking or stair-climbing made any difference. To my surprise, not only did I manage to run faster, I used lesser energy to complete the same distance too! 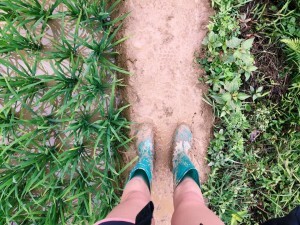 Apparently, trekking not only helps in improving stamina since it requires lots of energy and power, it is also beneficial for improving agility and balance of the body. As such, this runners need not always restrict themselves into running drills or training and taking a break off from running does not necessarily compromise your performance! 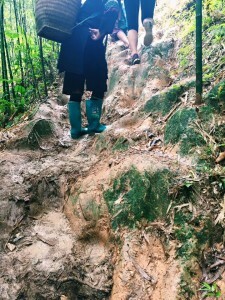 I would highly recommend trekking or stair-climbing as a side activity for runners because it trains your physique and mental endurance as well!